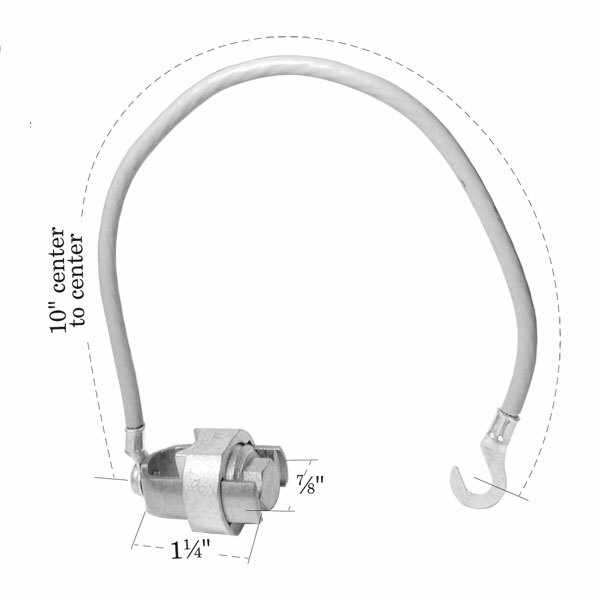 Designed for the large-diameter 6-pair 19 AWG buried service wire or 12-pair buried service wire. 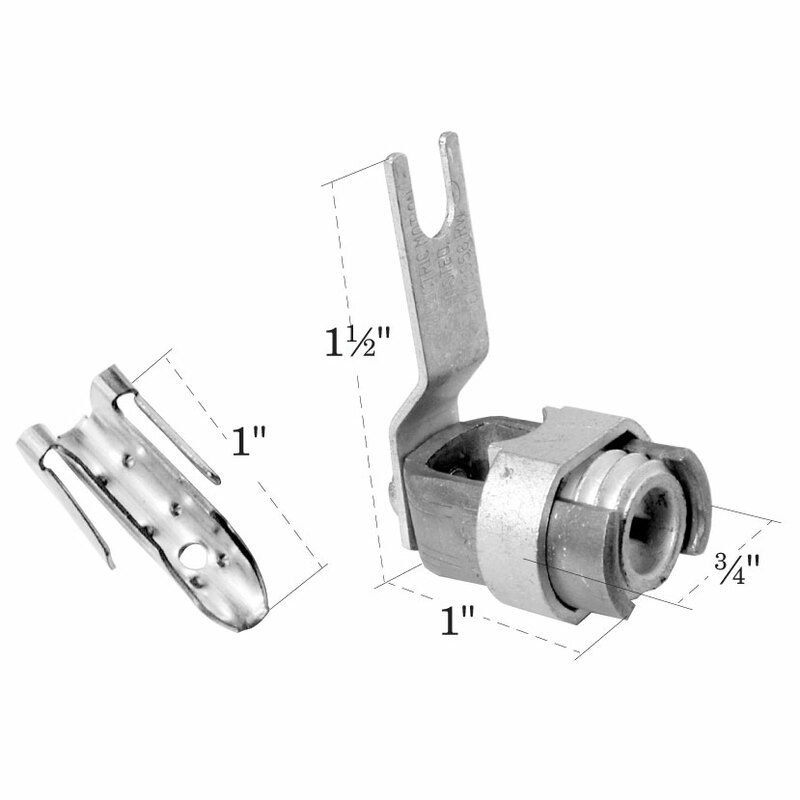 Large U-shaped BSW shield connector with 10″ of #10 AWG wire and a hook terminal. Also available with #12 or #6 AWG ground wire lead. Opens like a book to allow ease of installation. Can be disassembled quickly to isolate the ground. Can be used on network interface devices, protectors, and terminals. 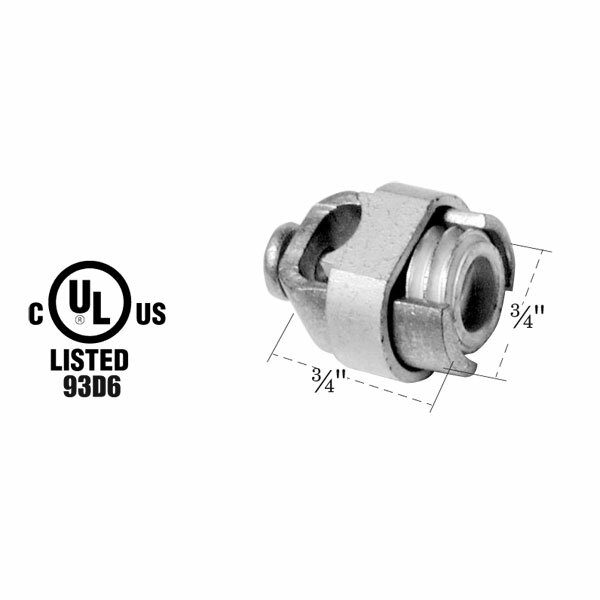 Use the drop-down menu below to choose wire gauge, or go to the Product Variations tab to find an already configured part number.